I’d like to invite you to join us in Austin, on November 6-7, for the inaugural Healthier Texas Summit. 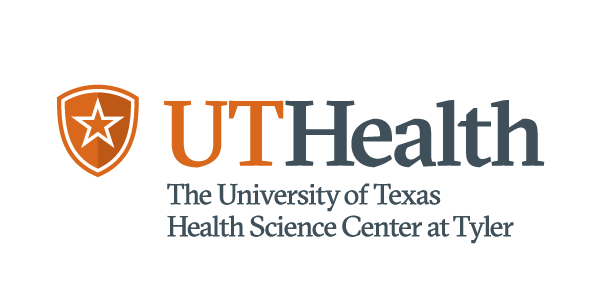 The Summit, which is being co-hosted by The University of Texas System and IT’S TIME TEXAS, is the kickoff event of Healthier Texas, a new public-private initiative designed to rapidly reduce the burden of preventable chronic disease in Texas. Reducing preventable chronic disease in Texas is an enormous challenge, and one that will require hard work, collaboration, and innovation across many realms and over many years. To reflect the complexity and breadth of that challenge, we have brought together an extraordinary, and extraordinarily diverse, group of presenters and panelists from across Texas. The Chancellor of The University of Texas System, William McRaven, will be giving the keynote address on Monday morning. He will be joined at the Summit by, among others, CodeNEXT Planner Jennifer Todd, State Representative Kirk Watson, Episcopal Health Foundation President and CEO Elena Marks, Texas Tribune Health Reporter Marissa Evans, Federal Reserve Senior Advisor Jordana Barton, Dell Medical School Systems Designer Lucas Artusi, KUT Senior Reporter Ashley Lopez, Michael & Susan Dell Center for Healthy Living Director Deanna Hoelscher, Social Finance Director Nirav Shah, Center for Health Communication Director Michael Mackert, Healthy Tarrant County Collaboration Executive Director Linda Fullmer, City of Austin Food Policy Manager Edwin Marty, Go Collaborative Founder Sarah Gamble, UTMB Director of Telehealth Mari Robinson, Cooper Institute Youth Division President Jeremy Lyon, and more. For the full list of sessions and speakers, visit our website at healthiertexasummit.org. This is a rare opportunity to connect with your peers, forge new connections across disciplines, and participate in the urgent task of improving health for all Texans. I hope to see you next month, and feel free to reply to this email if you have questions.